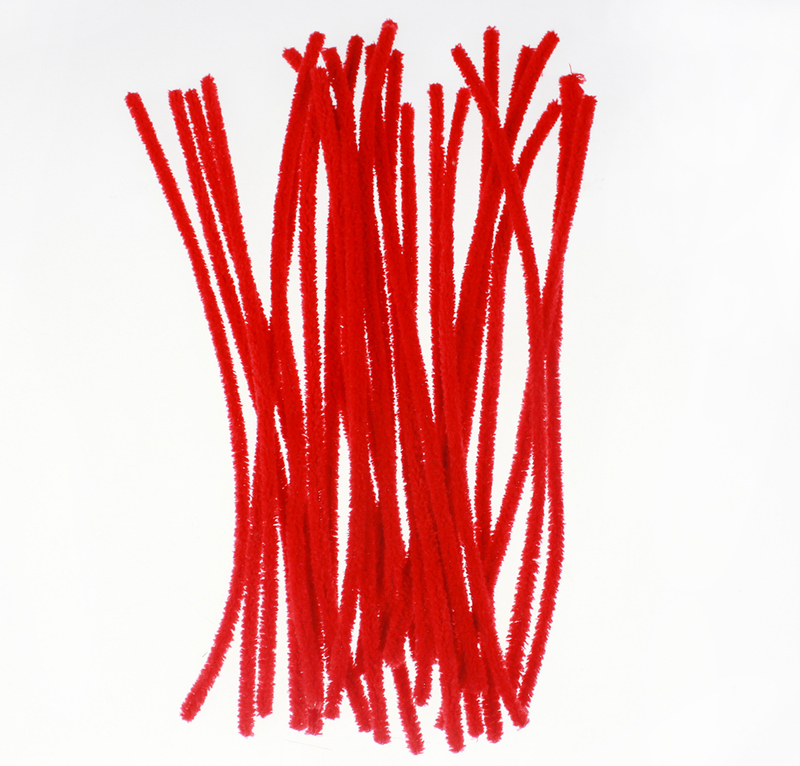 Chenille Stem crafting fluffy sticks are available in size from Dia. 4mm to 30mm, and there are about 50 colors available to meet the demand. 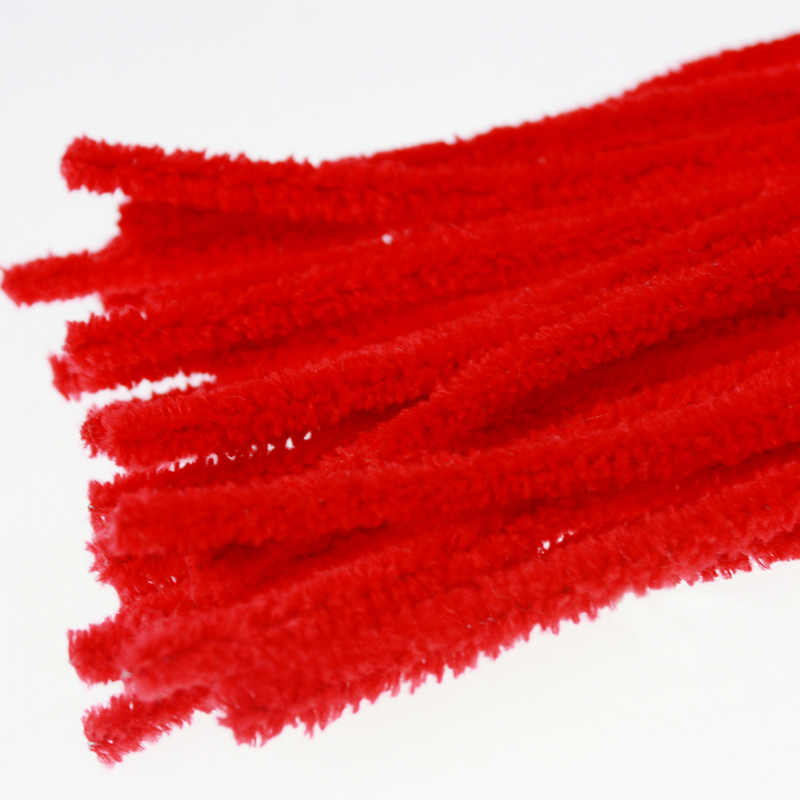 Looking for ideal Yarn Chenille Manufacturer & supplier ? We have a wide selection at great prices to help you get creative. All the Solid Color Chenille are quality guaranteed. We are China Origin Factory of Fuzzy Stick. If you have any question, please feel free to contact us.